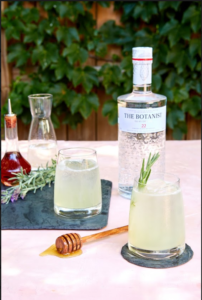 The Botanist Gin, a specialty craft spirit from the Scottish Island of Islay, to share refreshing recipes to toast to the end of summer. 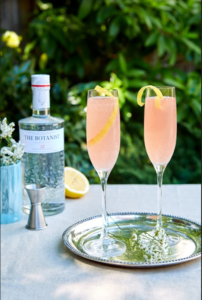 Featuring 22 hand-foraged botanicals, The Botanist is the perfect spirit to mix with fresh, seasonal ingredients – perfect for Labor Day weekend, backyard BBQs and rooftop get-togethers. Fino Sherry – .75 oz. Elderflower Liqueur – .75 oz. 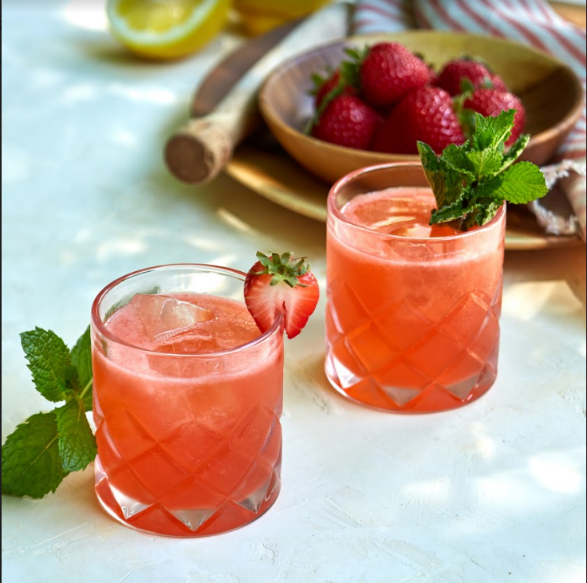 Sparkling Rosé – 1.5 oz. White Wine Aperitif – .75 oz. Soda Water – 1.5 oz.